Emergency services were called to the fire at the property in St Catherine's Square in Perth. A man has died after a fire in a flat, which police are treating as suspicious. 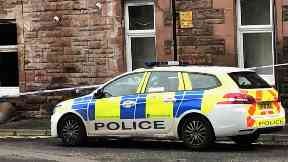 Police Scotland said enquiries were ongoing. 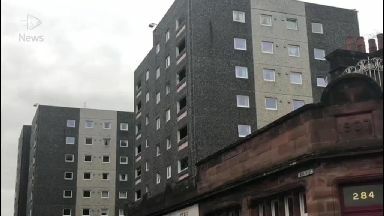 Detective Inspector Gavin McKinlay said: "A joint investigation with Scottish Fire and Rescue Service is currently ongoing, but I can confirm that the fire is being treated as suspicious. "We would like to appeal to anyone who was in the area of St Catherine's Square in Perth just before 10pm yesterday evening and saw anyone acting suspiciously to get in touch with police."